After another successful class with 14 eager students this weekend at Quinton Sportmens Club in Salem, NJ, we again have stage breakdowns available for you to review. Match video breakdowns and side by side comparison videos are now available. 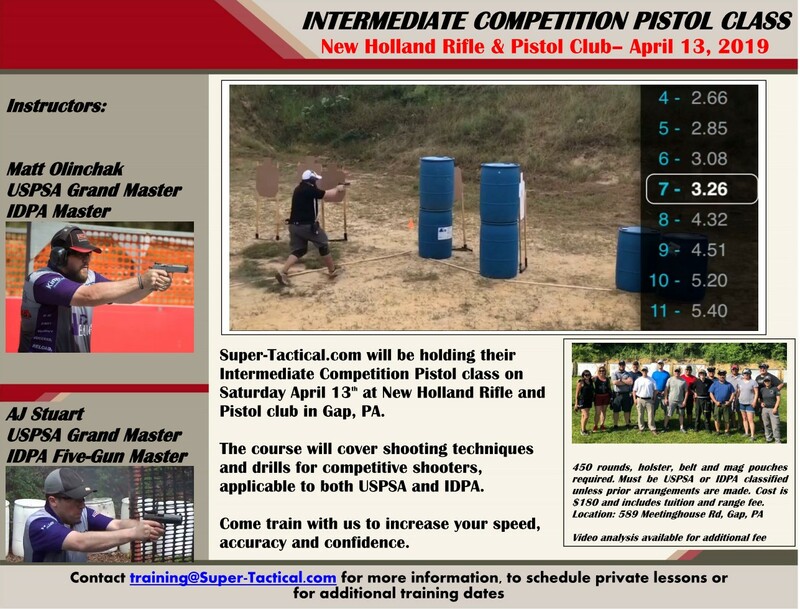 Contact me at training@super-tactical.com for details or to arrange for one. We are now offering video stage breakdowns as part of our Competition Pistol courses. 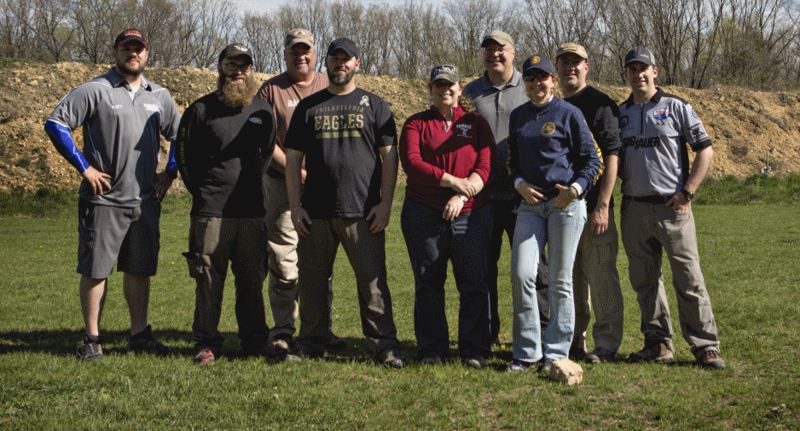 An absolutely phenomenal class with Matt, AJ, and Anthony from Super-Tactical. My body is beat, my hands are sore, and my feet is killing me. My mind is racing and rethinking all the information that was given today. Discovering the minutia in techniques and tips on movement and transition efficiency, self-diagnosis, and dryfire practice was amazing. This is my second class with ST and once again a very direct approach and doing constant reps and analytical feedback had me rewire my train of thought and identify deficiencies that I can rectify. My classmates were awesome and helped push me. I competed with some, trained with others, or met for the first time. I loved our class and the sectors as we were able to get eyes from all three instructors. 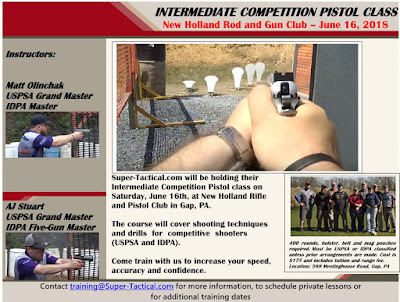 Matt, AJ, and Anthony are perceptive, accommodating, hysterical, and competent instructors. I couldn’t endorse training with them more. The learning curve is steep and I know it will take time before I can put this into a match. But I’ve been set back on the right road and am grateful for their mentorship.